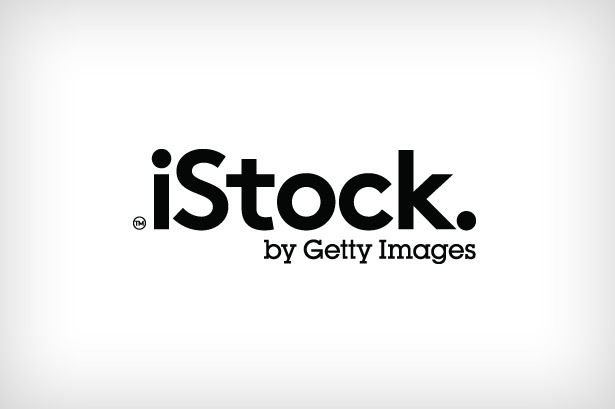 Online photo and managed image repository iStockPhoto has rebranded itself as simply iStock and redesigned its logo to make it clearer that it’s a part of the Getty family of businesses. The shift to a new name and a redesigned logo was spotted today by Vandelay Design and sees the removal of the word ‘photo’ and the inclusion of the name Getty Images in its logo. While having the word photo might have used to make sense in the name, dropping it is also probably a smart move for clarity’s sake due to iStock’s expanded offering, which now includes audio and video files, as well as non-photographic images like vectors and illustrations.